Largest group of soccer officials in Virginia. Over 30 years CVSRA has built a reputation of excellence with both officials and clients. We offer a larger pool of officials than any other association in Virginia. We fulfill the needs of over 15,000 games annually and treating our officials as clients has allowed us one of the highest retention rates of officials in the region. CVSRA recognizes different clients have different needs and our 100% client retention is evidence of our commitment to meeting those needs. From basic needs of a youth recreation league to complex reporting requirements of schools to last minute adjustments to tournaments, we are here to deliver what is needed, when it is needed, and how it is needed. Most competent officials in Virginia. Our officials are our product. We work hard to ensure our officials are provided the knowledge, tools, and experiences so they progress to their greatest potential. 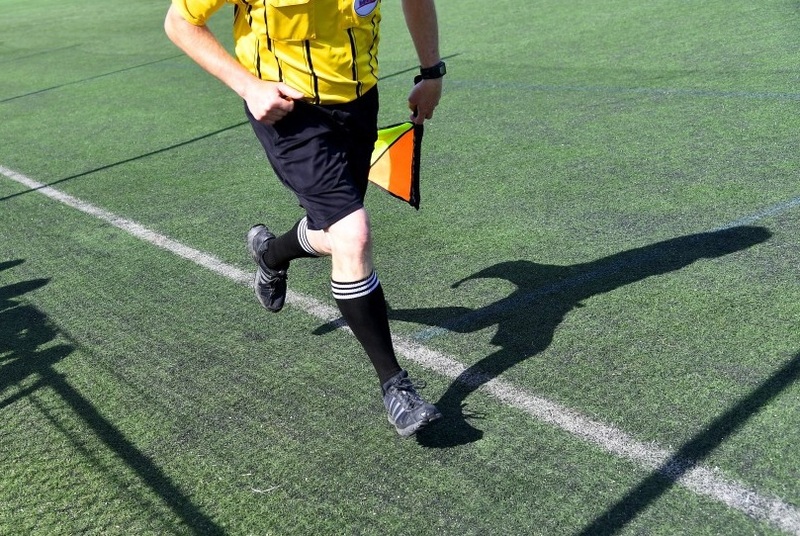 Our shadowing, mentoring, assessment, general training, and advanced referee programs are just some of the offerings that have helped our officials reach state, national, college, and professional positions. CVSRA is proud to offer its annually awarded scholarships that support well-deserving officials’ pursuit of continued education. There are few teen occupations that offer the leadership skills required of an official accountable for the safety, fairness, and fun for the players, coaches, and spectators at every match. The scholarship program is generously funded through contributions made as part of our client’s fees. CVSRA welcomes one-time and recurring donations to support the aspirations of local officials career dreams. Your application is here. Good luck to the 2019 scholarship applicants! Virginia's premier provider of soccer officials.